Let’s face it, the holiday season is already one of the most stressful times of the year. With December rolling along, the anxiety is always high, which means that you don’t want to have to worry about custody issues on the side. Child custody issues are already a complex matter that require a lot of thought so that you can get your case just right. 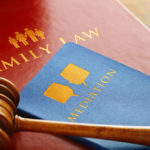 Typically, when it comes to child custody, you know that you will be facing the California courts. However, with holidays approaching, you might wonder if you have the time and finances to worry about these issues on the side, which is why you might want to explore other options for modifying your schedule to your choosing. Luckily, you and your spouse have a variety of options around the holidays when it comes to changing your schedule. You and your spouse might choose to make up an agreement that lists your plans for the holidays. If you and your spouse are not able to come to an agreement on certain matters, you will need the help of an experienced attorney to help you every step of the way. Yes, an informal modification might work out best for you at this time, but others might find that trying to agree on these matters opens up new avenues for stress around the holidays. 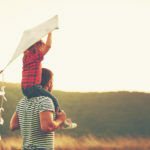 Mostly everything you choose will depend on your relationship with your spouse, so it is important to come up with a gameplan and remember to keep your children’s best interests in mind! At the Montes Law Firm, we are here for you during some of the most difficult aspects of your custody case. 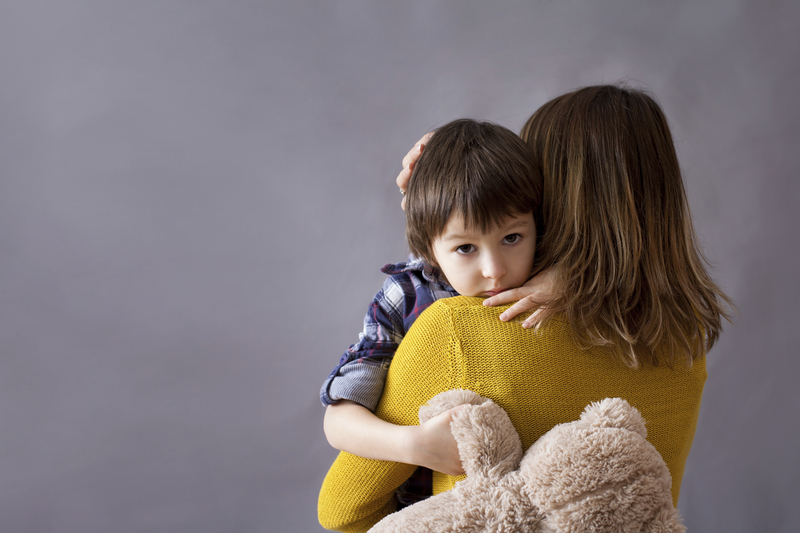 If you are struggling to come to terms with child custody matters, choose an attorney who has years of experience in these cases and can help you every step of the way. We are waiting to hear from you.